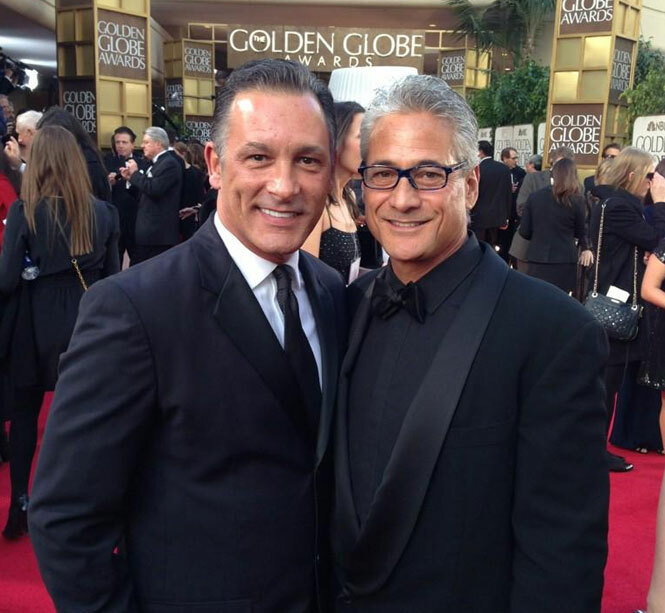 NEW YORK — Former Olympic diving champion Greg Louganis announced he plans to marry this fall. People magazine reported that Louganis, 53, will marry paralegal Johnny Chaillot. 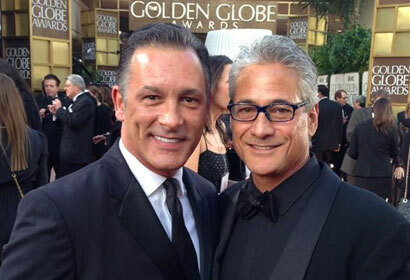 Johnny Chaillot (left) and Greg Louganis at the Golden Globe Awards in January. “I finally met my soul mate – the more I fall in love with Johnny, the more I fall in love with myself. This is what the universe had in store for both of us,” Louganis told People. The four-time gold medalist is the only man to win consecutive Olympic titles in springboard and platform diving – in 1984 at Los Angeles and 1988 at Seoul. After his diving career ended, Louganis revealed he was gay in 1994 and announced he was HIV-positive a year later.